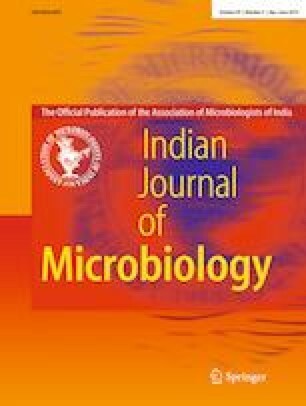 A novel alcohol dehydrogenase from Bartonella apis (BaADH) was heterologous expressed in Escherichia coli. Its biochemical properties were investigated and used to catalyze the synthesis of ethyl (S)-4-chloro-3-hydroxybutanoate ((S)-CHBE), which is a chiral intermediate of the cholesterol-lowering drug atorvastatin. The purified recombinant BaADH displayed 182.4 U/mg of the specific activity using ethyl 4-chloroacetoacetate as substrate under the conditions of 50 °C in pH 7.0 Tris–HCl buffer. It was stable in storage buffers of pH 7 to 9 and retains up to 96.7% of the initial activity after 24 h. The Km and Vmax values of BaADH were 0.11 mM and 190.4 μmol min−1 mg−1, respectively. Synthesis of (S)-CHBE catalyzed by BaADH was performed with a cofactor regeneration system using a glucose dehydrogenase, and a conversion of 94.9% can be achieved after 1 h reaction. Homology modeling and substrate docking revealed that a typical catalytic triad is in contact with local water molecules to form a catalytic system. The results indicated this ADH could contribute to the further enzymatic synthesis of (S)-CHBE. This work was supported by Brain Pool Grant (NRF-2018H1D3A2001746) by National Research Foundation of Korea (NRF) to work at Konkuk University. This paper was written as part of Konkuk University’s research support program for its faculty on sabbatical leave in 2018.